In the frame of the the ELIA conference ‘Economies of Aesthetics’, SARN presented the network SARN and the series of published booklets on the research workshops 2011-14. SARN also contributed a discussion on the impact of artistic research for the arts and society. 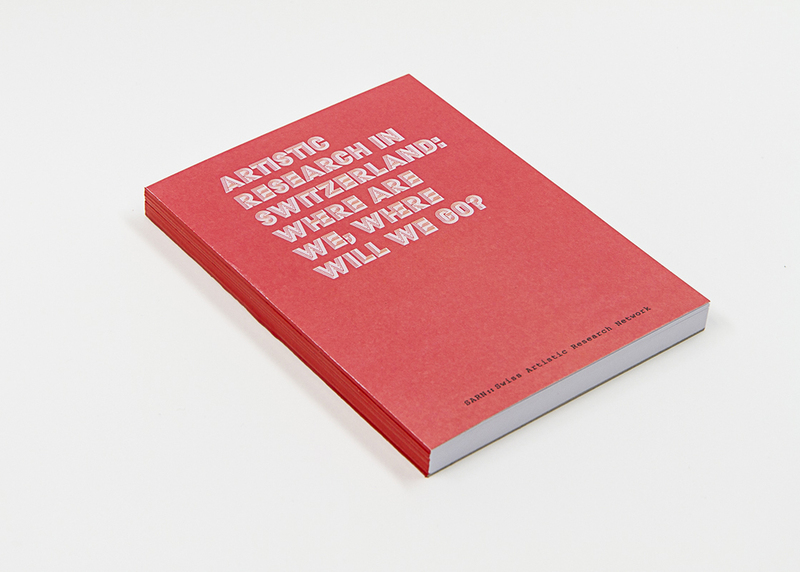 Against the backdrop of an increased evaluation of knowledge production as an economic factor in a knowledge society (Holert 2011:38) the Swiss Artistic Research Network SARN discusses the impact or “added value” of artistic research in art and society and perspectives regarding the future development of the field. After more than 10 years of experience in Switzerland – and internationally since the beginning of the 1990ties – scholarly statements and visions are well known. For the ELIA conference SARN’s focus lies especially on non-school protagonists in Switzerland and abroad: Inspired by the book of the artists Fischli/Weiss Findet mich das Glück? we looked for straightforward, multi-layered, enigmatic, inspiring questions raising of the personal experiences of artists, curators, researchers and observers of the field. The performed mapping of their questions will give an inside view into topics of concern in the realm of economies and aesthetics. 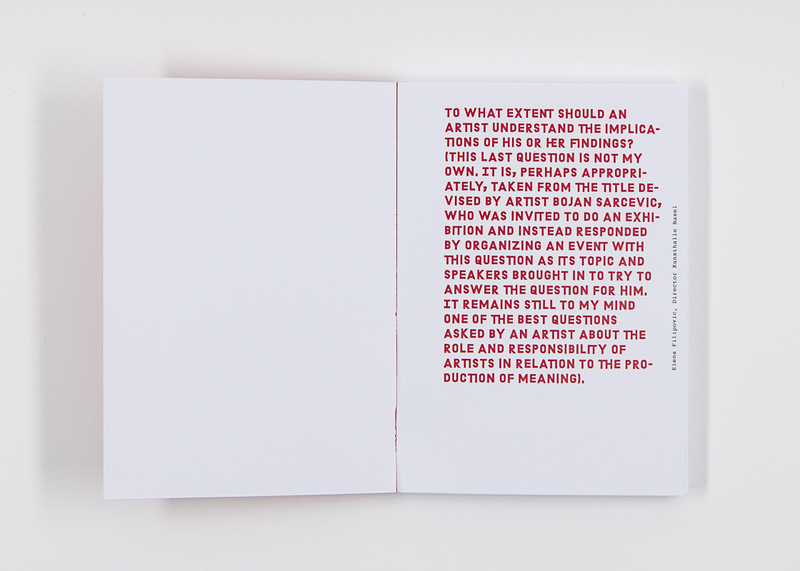 In the framework of the ELIA Conference the SARN Notebook “Eighty-Seven questions on Artistic Research” was published.